Tim Keller at The Gospel Coalition 2013 National Conference at Rosen Shingle Creek in Orlando, Florida. 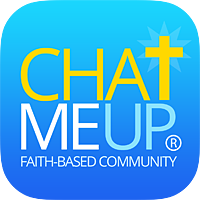 © 2008 - 2017 CHATmeUp® Christian Faith-Based Social Network Community. CHAT ME UP® is a Registered Trademark of CHATmeUp.com Inc. All Rights Reserved.